What Wikipedia cannot tell you about metal warehouses? What Wikipedia cannot tell you about metal warehouses? Home » Blog » What Wikipedia cannot tell you about metal warehouses? What Wikipedia cannot tell you about metal warehouses? Rather than starting, the information age culminated with the advent of the internet. Now we live in a world where, according to the standard cliché, every conceivable piece of information and the most obscure facts are only a click away. 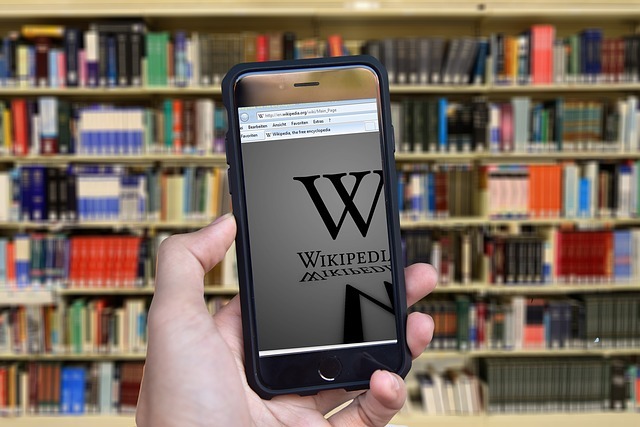 Wikipedia is definitely one of the most recognizable symbols of this state of affairs; it has helped cohorts of students complete their research, and kept many curious eyes glued to the screen article, after article, after article. However, both the internet and arguably the world’s largest encyclopedia are not infallible sources of information. Sometimes the information on a certain topic is simply missing, others it is incomplete, or it is plainly wrong. Without attempting to implicitly or explicitly demean one of the humanity’s greatest inventions or Wikipedia, the digital embodiment of a knowledge-at-hand idea, this article will present some of the general properties of metal warehouses and their construction from the less available perspective of people who have years of experience in the industry. The birthplace and of the metal framed buildings, in general, was Chicago; a place that most people of today would associate with some other things rather than skyscrapers and the two factors that spurred on their development were the city sprawl and the Great Chicago Fire of 1871. The city growth called for taller and stronger buildings, and the fire called for materials that are more fire resistant than, up until then most frequently used, wood. Ever since then, steel has been the main material of choice for any kind of major commercial or industrial structure, including the warehouses. Steel is mainly used because of its weight-to-strength ratio and flexibility (or ductility). For example, a concrete slab used for the floor can be more than 8 times heavier than the structural steel based floor of the same surface area. This made buildings much easier to construct and rendered storage facilities fitting for many different and new uses. These agreeable properties of steel are the main reason why, in this context, a metal warehouse is synonyms with steel warehouse; more than 90% of the material used in the construction of a warehouse can be steel. This includes things such as the frame of the building, its envelope, roof support, support columns, and in cases of multi-story buildings, floor infrastructure as well. In fact, steel beams are an especially welcome choice when it comes to floor infrastructure as having thicker steel beams can actually lead to thinner floors as, after a certain point, tubing, electric installations, and other utilities can actually run through the steel beam, thus keeping the floor thickness more or less equivalent to the beam thickness. Just like Chicago does not bring immediately skyscrapers in mind, so does not steel bring the color green or the environment to mind. Usually, the first association is the murky skyline created by steel factories, or the hanging steel beams in the air, or the aerial view of the sterile Manhattan and its towers. 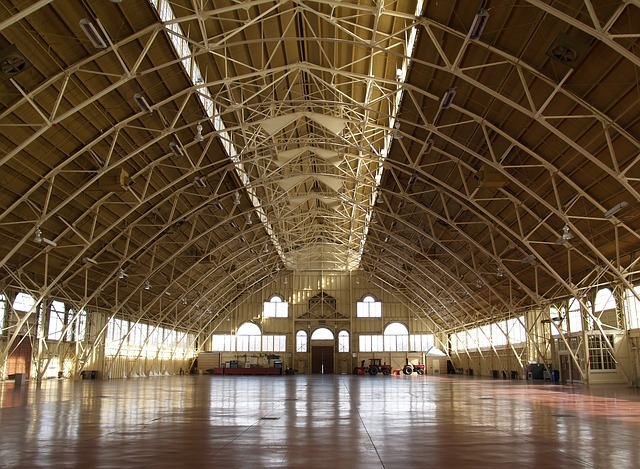 Steel warehouses and most people think of empty, neon-lit, airplane hangars. However, speaking in environmental terms, steel warehouses are rather green places for several reasons. The first reason why metal warehouses have a rather low carbon footprint is because of relatively high recycling rates of materials used in their construction. Copper, which is very present in metal warehouses, especially when it comes to electric installations, has a potential recycling rate of 100%, meaning that every bit of copper that goes into the construction of the warehouse can be reused after the warehouse has served its purpose. While there are multiples challenges to overcome in order to really reach this recycling rate, it does plot the course in which the manufacturers should be moving. Steel, which is the most used material in metal warehouses, also sits comfortably on the first place of the materials with the highest recycling rates. The overall recycling rate for steel in all industries on the whole North American continent is just above 80%, meaning that the steel factories might end up providing less than a fifth of steel used in the future. Relevant to the discussion of metal warehouses, these numbers go even higher. In 1997, even before such strong environmental awareness and government enforced regulations, 85% of structural steel was being recycled and reused. This number was steadily rising throughout the years to reach 97.5% in 2004, and it has been revolving around 98% mark ever since – sometimes going slightly above it and sometimes falling back to 97.5%. However, these numbers are very encouraging and good news to everyone working in the industry as steel obtained through recycling comes at fraction of the cost when compared to the costs of actually making new steel. The recycling rates are not the only reason why metal warehouses are environmentally friendly buildings, their energy requirements also play a role. This can be shown on the comparative analysis of energy requirements of an average family home and a warehouse. While anywhere from 60 to 70% of energy is required to heat up or generally regulate the temperature inside a house, only some 14% of the energy is spent for the same purpose in a warehouse. This, of course, does not mean that warehouses spend 56% less energy, but it also showcases that energy expenditure is not directly proportional to the size of the building and that having a big warehouse in the neighborhood does not necessarily mean having a drain on the electric grid too. While we now do not expect of you to go to Wikipedia and add some bits of information found here, we certainly do hope that information disclosed here will help you plan better your future business and construction endeavors.